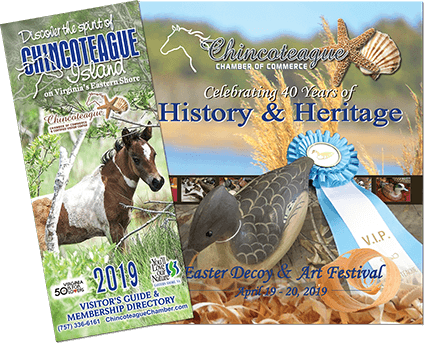 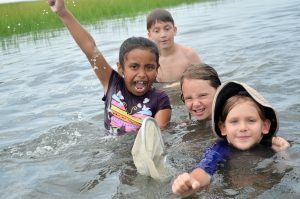 The Chincoteague Bay Field Station is a great place to plan a Family Vacation, School Field trip, or Outdoor Adventure! 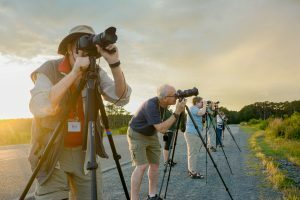 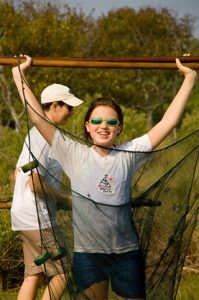 Some of their programs include Family Camps, Road Scholar Programs, Birding Trips, Cycling Tours, Kayaking Tours, Photography and Folk Art Workshops, Day Camps, Oceanic Research Boat Tours, School Field Trips, College Summer Courses and Summer Camps. 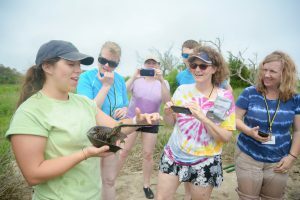 The wide range of programs offered by the Field Station is astounding! 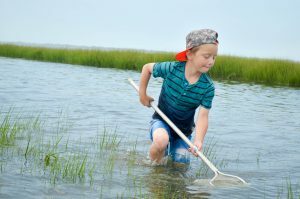 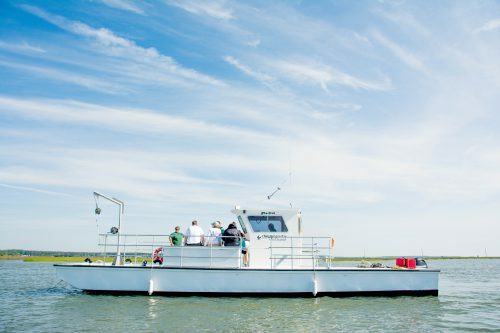 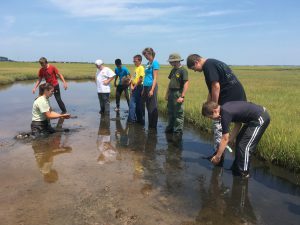 The Chincoteague Bay Field Station can even develop marine science based education programs to fit your group’s needs.